Every year, the New York Credit Union Association brings in a diverse group of speakers who tell powerful stories and share insightful knowledge. At EXCEL 19, the Association’s Annual Meeting & Convention, the speakers are sure to leave attendees feeling inspired, excited and motivated! 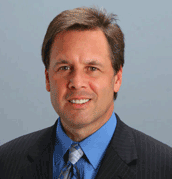 Dr. Kevin Elko has worked with some of the biggest names in sports and business. He has consulted with various successful NFL teams, including the Pittsburgh Steelers, Dallas Cowboys, Philadelphia Eagles, Miami Dolphins and New Orleans Saints. He’s also worked with seven BCS National Championship Football Teams, including the University of Miami, L.S.U., the University of Alabama and Florida State University. In this session, Dr. Elko will teach attendees how to be mentally tough when times call for it, and how to stay focused on the things that are truly important. There is very little evidence that I.Q. alone is responsible for the success that an individual has in life. But one’s ability to focus through adversity, be creative and maintain motivation—all factors that are referred to as having “Nerves of Steel”—have been known to have a significant influence on one’s success and satisfaction. 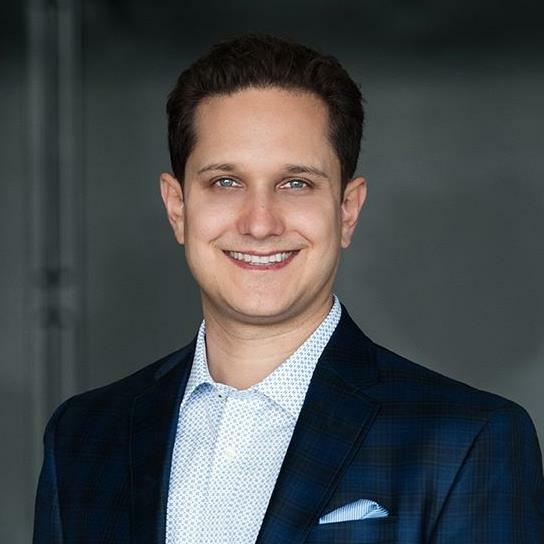 Jason Dorsey wrote his first bestselling book at age 18. Today, he’s the most sought-after millennial and Generation Z speaker and researcher, receiving over 1,000 keynote speaking requests each year. Dorsey’s gift is solving generational challenges for leaders through his unique research and acclaimed presentations. He delivers specific, practical solutions grounded in original research that drive measurable results. He’s been featured on over 200 TV shows, including 60 Minutes, 20/20, The Today Show, CNN, CNBC and The Early Show. Dorsey has been called a “research guru” by Adweek and The New York Times featured him in its cover story on marketing to millennials. EXCEL 19 attendees will leave Dorsey’s presentation armed with specific actions that will drive key outcomes such as communication, trust, innovation, recruiting, retention and more. 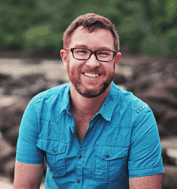 Brett Culp is an acclaimed filmmaker and social entrepreneur whose work has inspired audiences around the world. He is the personal cinematographer for Hollywood stars, music icons, beloved authors, hall of fame athletes and royal families. His films have been shown on Netflix, iTunes, Hulu, and Amazon Prime. He has been featured in USA Today, Entertainment Tonight, WIRED, The LA Times, The Hollywood Reporter, Lifetime, WEtv and many more. With his uplifting documentary film “Legends of the Knight,” Culp pioneered a ground-breaking approach to community building and relationship-driven engagement. Without a single dollar spent on marketing or advertising, and no paid staff, the feature film successfully screened in theaters in 110 cities across the globe, raising $100,000 for charity. Each showing was hosted by local volunteers who took the initiative to organize and promote the event. Culp’s inspiring keynote speeches deliver practical methods for aligning teams behind a meaningful mission and creating growth through trust and genuine connectivity. His high energy programs are filled with touching moments, extraordinary filmmaking stories, humor and insights about developing rewarding relationships through generosity and authenticity. Culp’s message impacts audiences on a personal level, motivating them to find the best within themselves and bring it to their world. Stay tuned: Additional Speakers will be announced in the weeks ahead! Special Thanks to All of Our EXCEL 19 Sponsors!